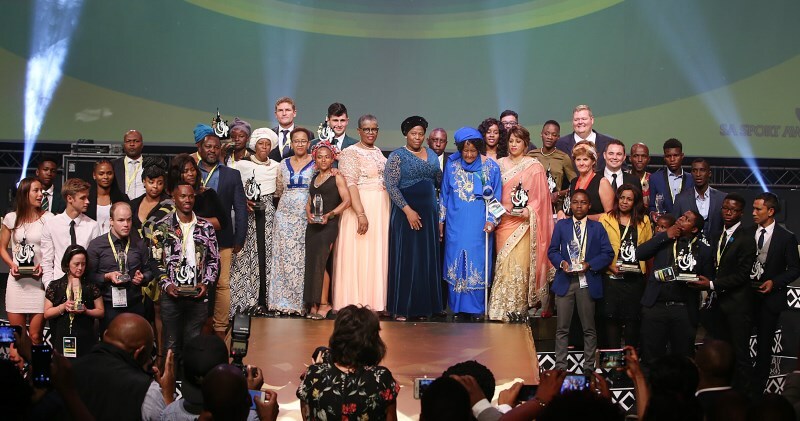 Capping a thoroughly successful season for the KwaZulu-Natal Cricket Union, the province's cricket federation scooped the prestigious award of being named Federation of the Year at the KZN Sport Awards held at the Durban ICC on Tuesday evening. From the Hollywoodbets Dolphins sharing the Momentum One Day Cup, to contesting the RAM SLAM T20 Challenge final, to the Hollywoodbets KZN Coastal winning the CSA 3-Day Challenge and Hollywoodbets KZN Inland winning the Africa T20 Cup, it was a watershed season for the KZN Cricket Union. "It has been an incredible year for the KZN Cricket family and we are delighted to be recognised by the KZN Department of Sport and Recreation," CEO of KZN Cricket Heinrich Strydom said. "The hard work and dedication from all the staff at the union has been incredible and the award is justification for everything that they have done." Under the guidance of Strydom, former president Fa-eez Jaffer, and current president Ben Dladla, the Union continues to go from strength-to-strength, a trend Strydom will work hard on continuing. "We always want to get better and produce better results. "If everything off the pitch is working well and cohesively then the players will perform better on the field. "This award is a great reminder about how far we have come as a union, but we will strive to get better," Strydom explained. Speaking after the ceremony, president Ben Dladla highlighted an area that the union wants to improve on going forward. "We need to keep expanding the game of cricket into the rural areas. We have set up a number of hubs throughout the greater KwaZulu-Natal region but we want to continue to grow the game in the province. "It is also important that we continue to meet all the targets set by Cricket South Africa and the national government." South African Under 19 star and Northwood school boy Andile Mogakane was recognised by the KZNDSR too, when he was awarded the MEC Special Recognition Award. 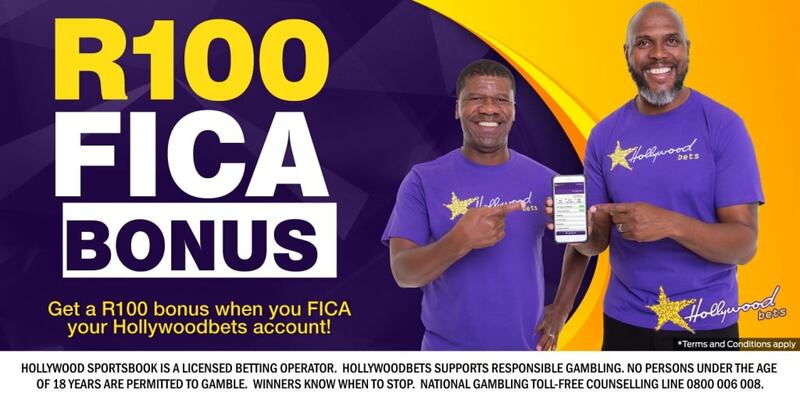 Hollywoodbets congratulates the KZN Cricket Union on this fantastic achievement! We are extremely proud sponsors and wish the whole organisation and team a successful 2018/19 cricket season!